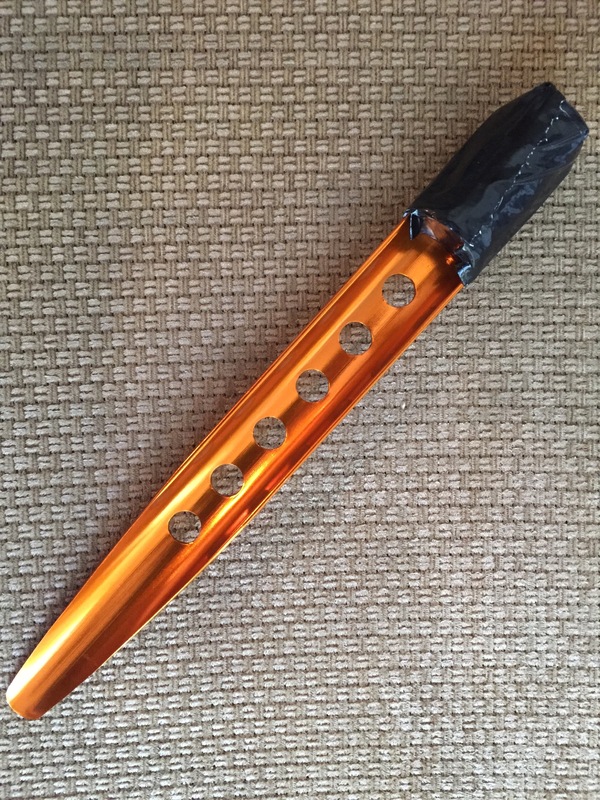 DIY Ultralight Trowel : snow stake + wine cork + duct tape. Cost:$1.99 (because, be honest, you were going to drink the wine anyway). Bonus: you can still use the stake for your tarp.